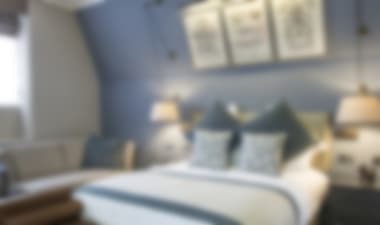 lastminute.com can help you find cheap flights from London to Glasgow, whether you're planning a weekend city break or a longer holiday in Scotland. We offer flights from London on a range of airlines so you can always choose the best deal. Glasgow is Scotland's largest city, offering a wide variety of historical and cultural attractions, food, entertainment and outdoor activities. Our website has numerous flights from London airports (Gatwick, Stansted, Luton) available to book everyday. Flights to Glasgow take approximately 1 hour and 20 minutes, and with lastminute.com, flights from London to Glasgow are often cheaper than traveling by train. 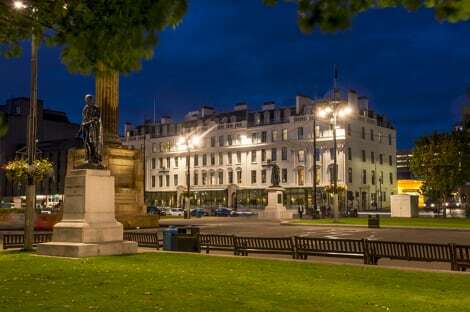 Passengers on flights to Glasgow International Airport can take advantage of a 24-hour shuttle service that runs from the terminal building to the city centre. 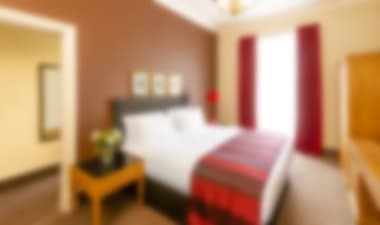 With lastminute.com offering great deals on flights from London, you can pack a lot into a Glasgow holiday for a minimal spend. When you book one of our flights to Glasgow, you can take advantage of the city's eight free-to-enter museums. Whether you're interested in medieval architecture or classic cars, there's something for everyone. Be sure to visit the Kelvingrove Art Gallery and Museum to experience one of Europe's greatest collections. You can also enjoy free days out in Glasgow's numerous parks, including the Botanical Gardens and Pollock Country Park. If you prefer, the money you save on flights from London to Glasgow can be spent on the finer things in life. Glasgow has been recognised as the best shopping destination in the UK after London. Explore the upmarket shops on Buchanan Street or the wide range of retailers on Sauchiehall Street. 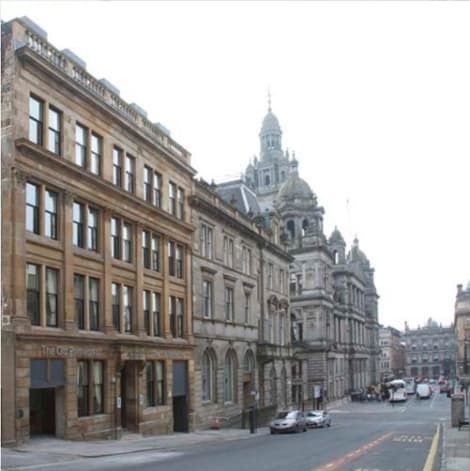 The Merchant City area features a host of independent bars, restaurants, shops and galleries. lastminute.com's cheap flights from London to Glasgow can also leave you with spare cash for tickets to a concert, musical, play or stand-up act. Glasgow has numerous entertainment venues and hosts an annual comedy festival. lastminute.com flights from London to Glasgow let you explore some of the best-known sights in Scotland. Balloch, on the shores of Loch Lomond, is a half hour's train journey from Queen Street Station. There you can spend a day exploring the romantic coastline at Balloch Country Park or take a cruise around the legendary loch. While you're up in Scotland, it's also a short hop over to Edinburgh, Scotland's legendary and beautiful capital.